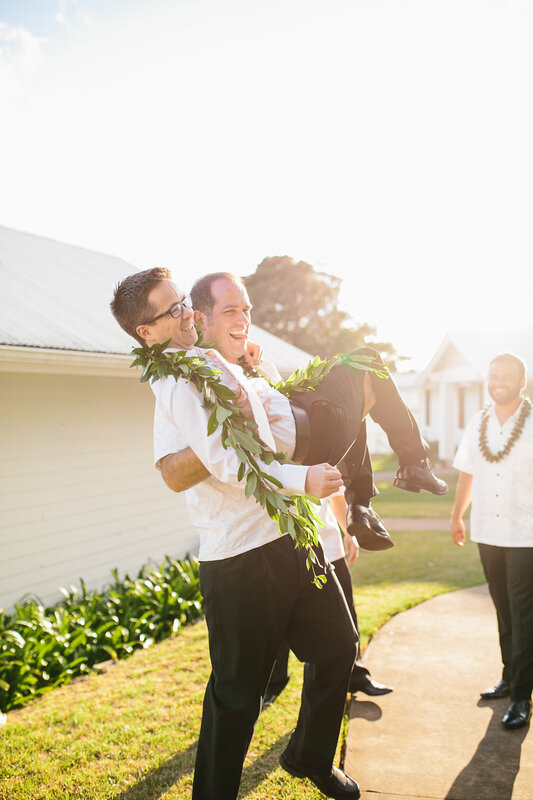 Set against the green, rolling hills of Waimea, Tom and Johanna's wedding was definitely one to remember. Johanna grew up here on the Big Island before eventually moving away to start a life in San Francisco! Then came Tom... they met and dated and before they knew it they were engaged! (Tom is an engineer and created an APP just to propose to her! How special is that?!) They decided to come back to the Big Island to get married surrounded by all of the people they love most. It was a great honor to work with Tom & Johanna's vendors!